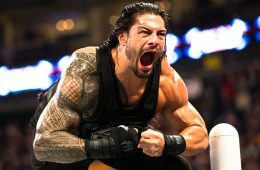 The big story making the wrestling headlines is Roman Reigns being suspended for 30 days for violating the WWE Wellness Policy. We discuss how this may affect his position in the company going forward. We predict what will happen and what we see many popular wrestlers accomplishing in the year 2016! LISTEN: WHAT WAS THE 2015 MATCH OF THE YEAR? We review the year in pro wrestling for 2015 and give our picks in categories such as Match of the Year, Wrestler of the Year, Rivalry of the Year and more! 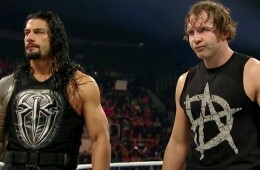 Could Dean Ambrose turn on his "brother"and walk out of Survivor Series WWE Champion? 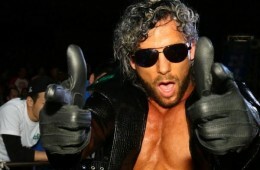 How long will WWE continue to rely on long-tenured veterans? Is NXT setting the bar for women’s wrestling? 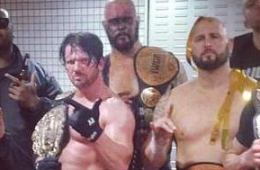 We give our 2015 mid-year pro wrestling progress report. The DomiNate Wrestling Fancast: Is Jeff Jarrett Merging TNA & GFW? What does Jeff Jarrett's shocking return to TNA mean for both TNA and GFW promotions? The DomiNate Wrestling Fancast: How Creepy Can The Bray Wyatt/Roman Reigns Feud Get? We talk about the new developing feuds at the heels of the WWE Money in the Bank show. 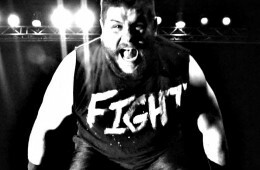 Is Kevin Owens officially a made man after defeating John Cena clean? Month of Pain Presents…Sweet 16 Of Pain!